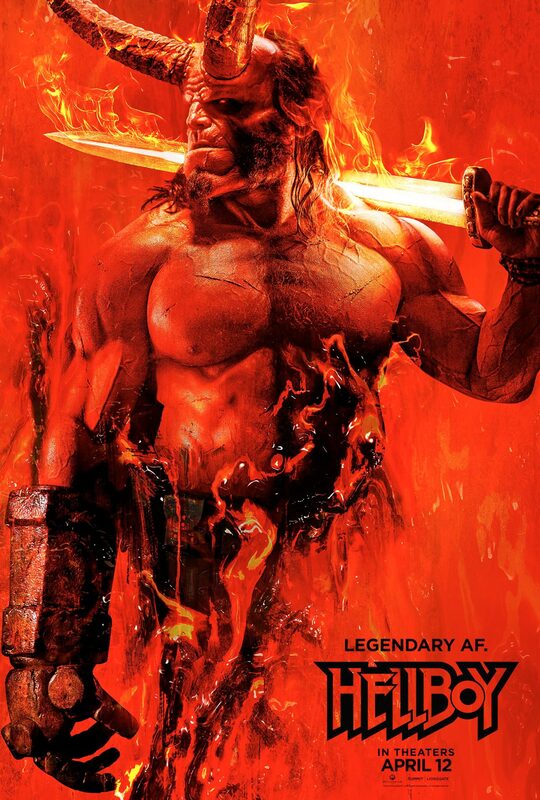 The “Hellboy” hype is building up! Hellboy will be in theaters April 12, 2019. Stay tuned for more red awesomeness! Back to School – 2018 Edition!